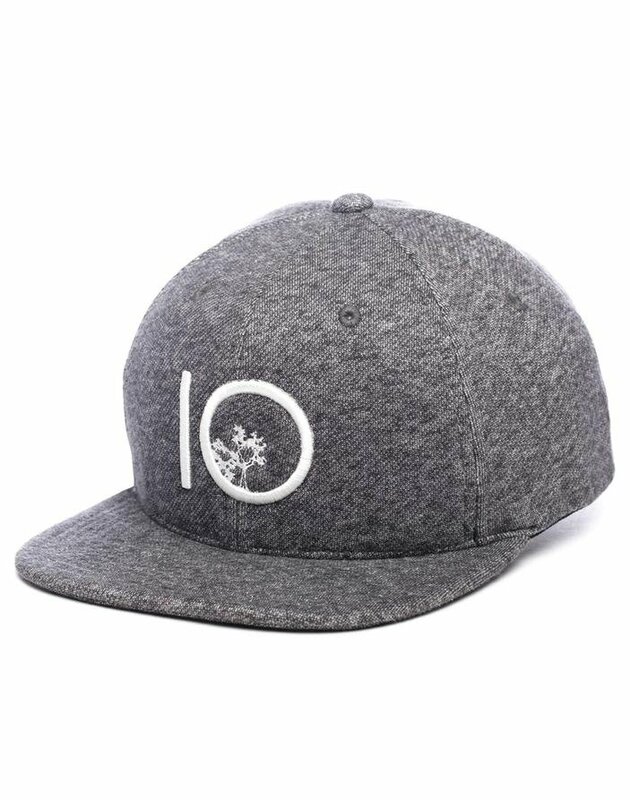 This single tone snapback prominently showcases our tentree logo embroidered on the front. The 6-panel design makes it a classic. Soft organic cotton and added stretch materials make it comfortable all day, any day. At tentree our mission is to revitalize the planet and impassion change. With each purchase, ten trees will be planted - included will be a registration code to track where on our planet the trees are planted. Witness your impact and see the difference being made.